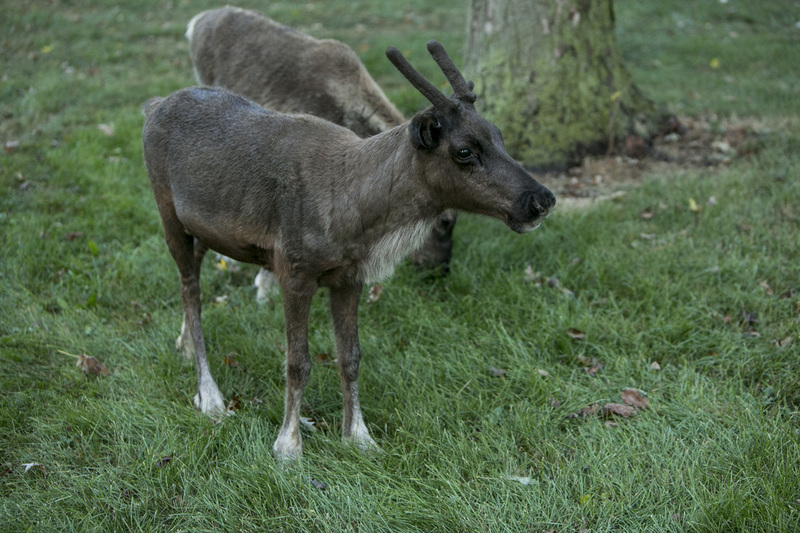 Santa's Reindeer are here everyday all day. 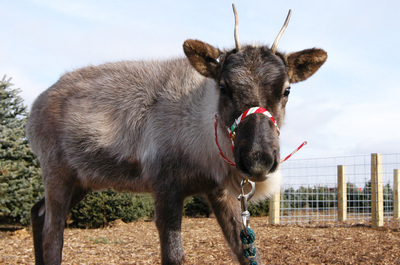 Well everyday until Christmas Eve, then they have work to do. 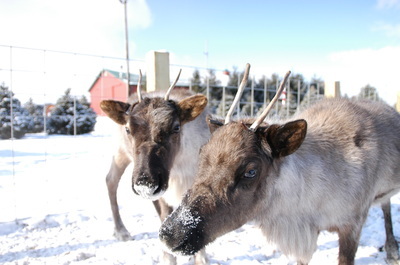 So come see them before they have to fly to work. 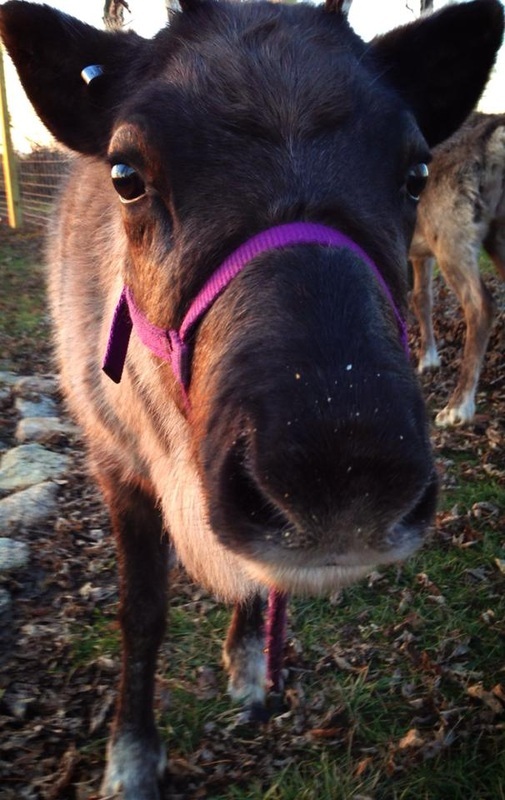 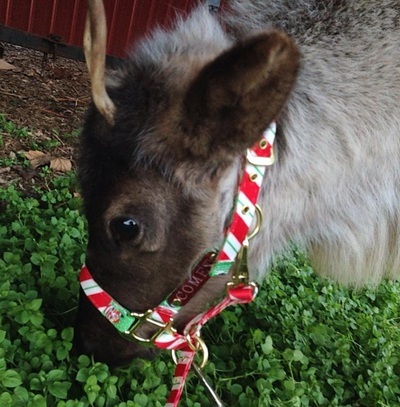 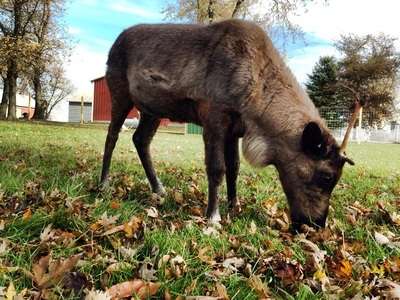 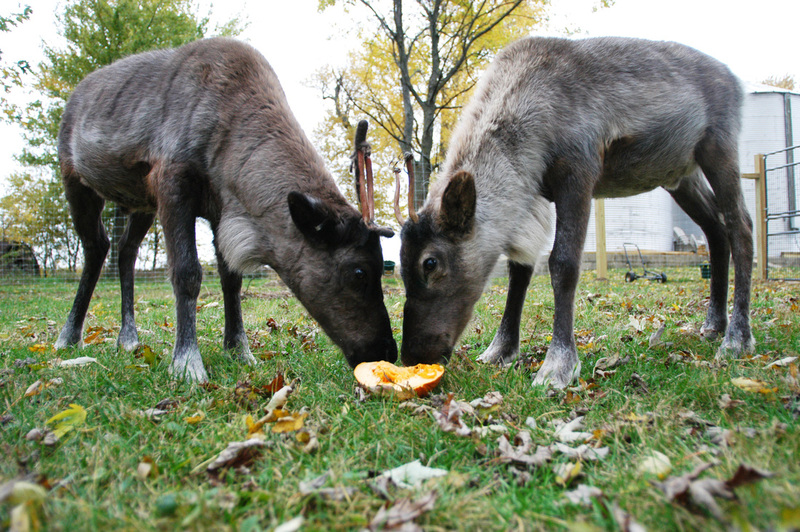 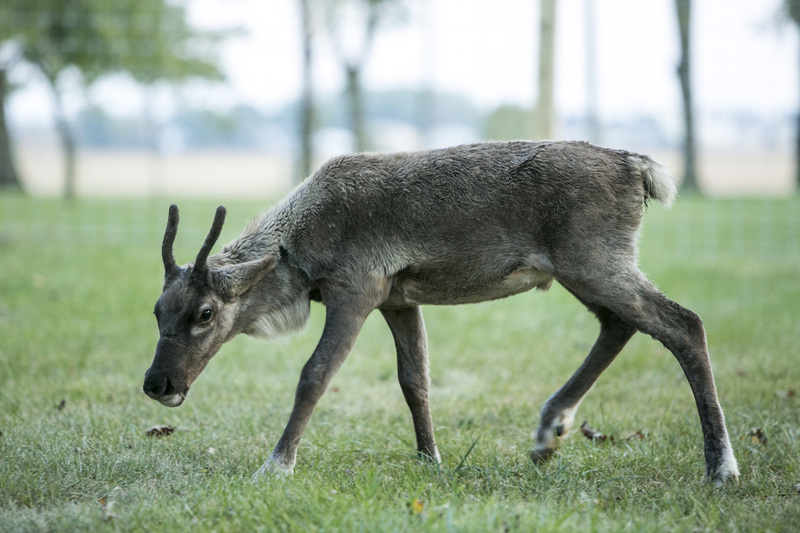 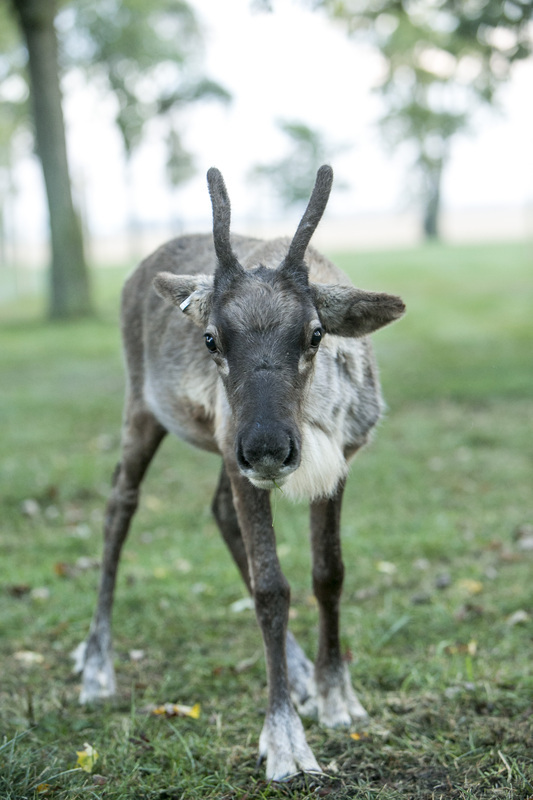 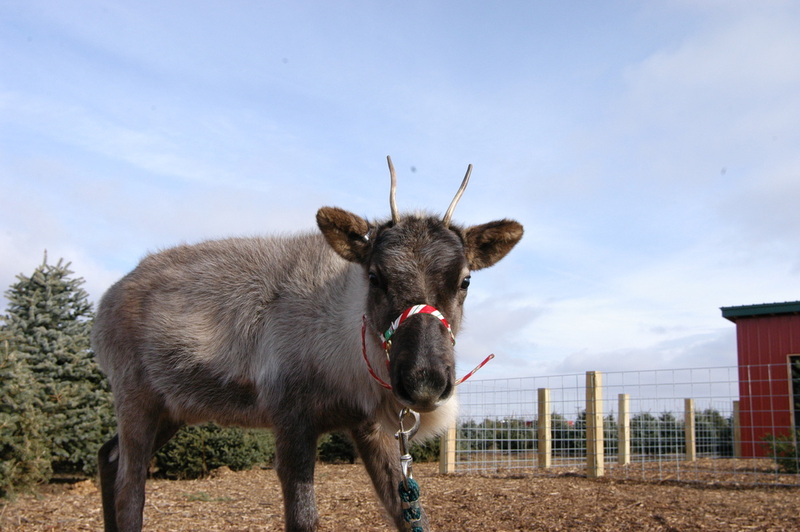 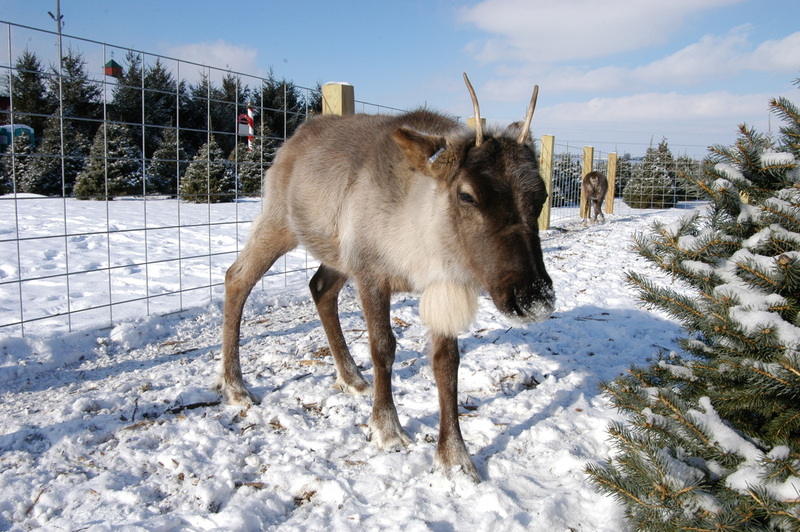 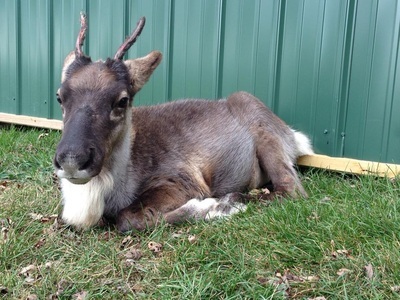 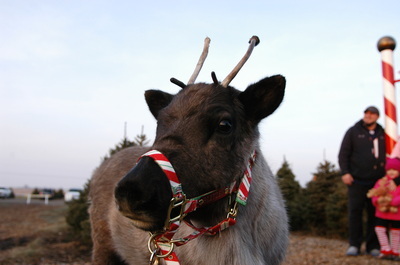 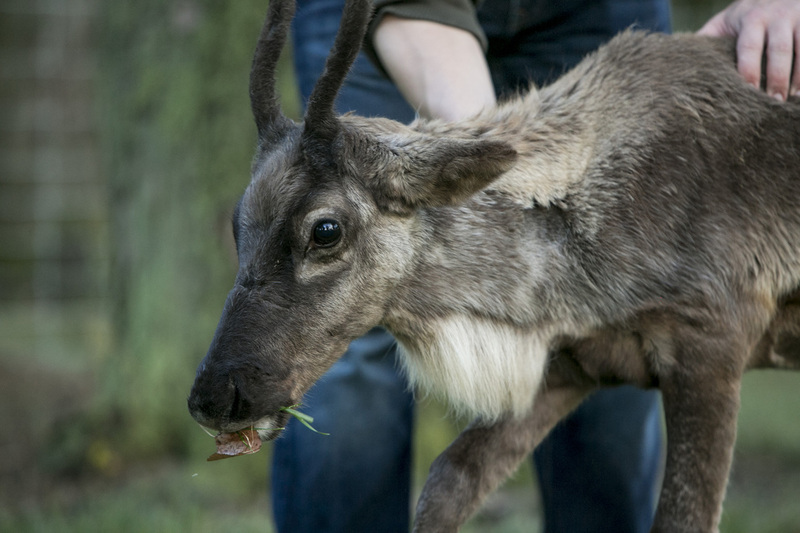 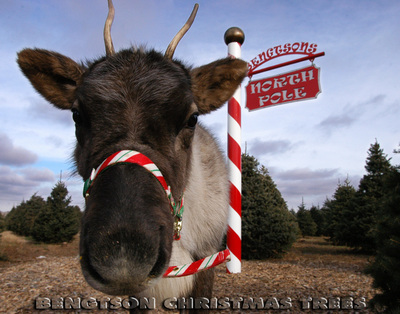 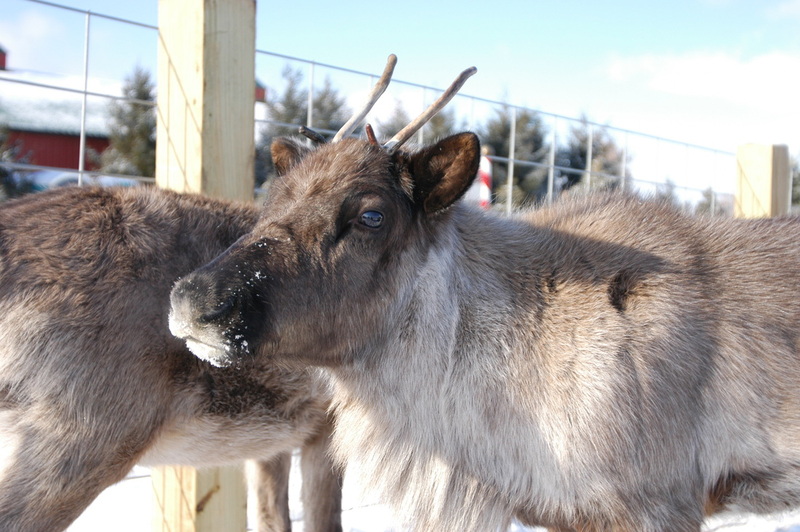 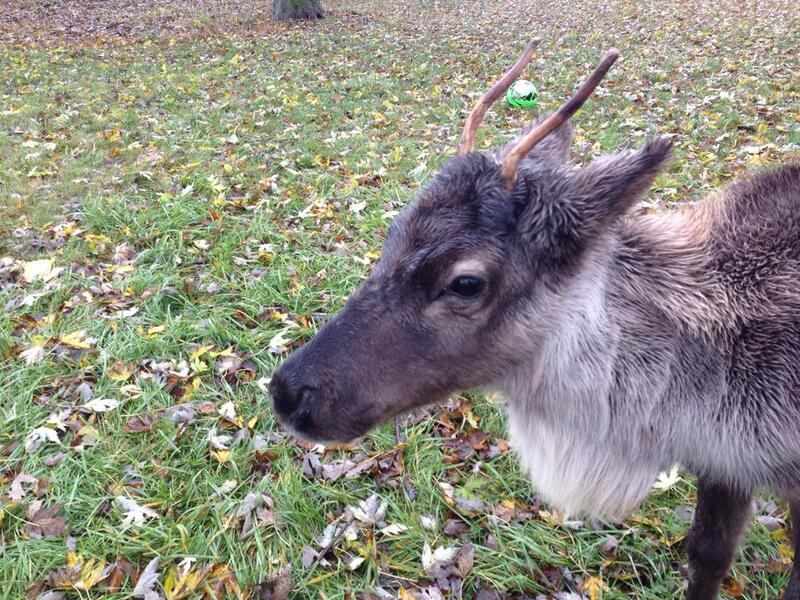 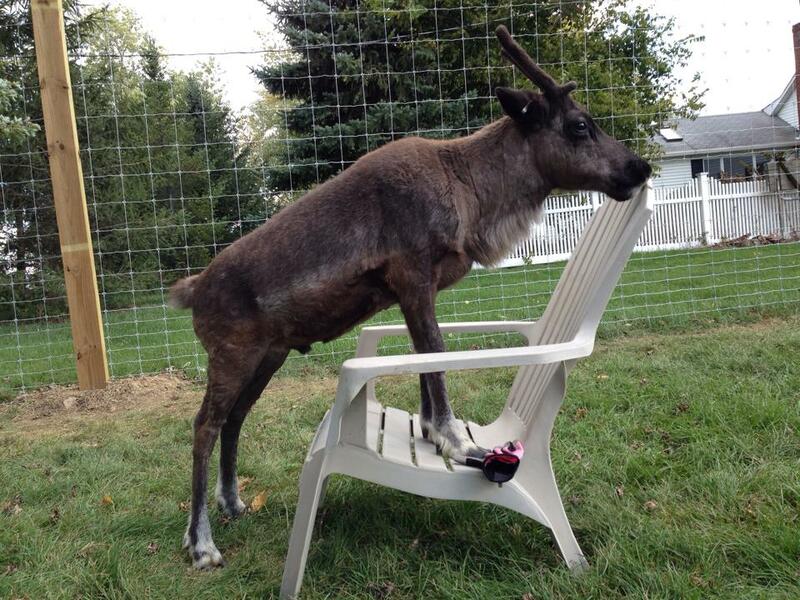 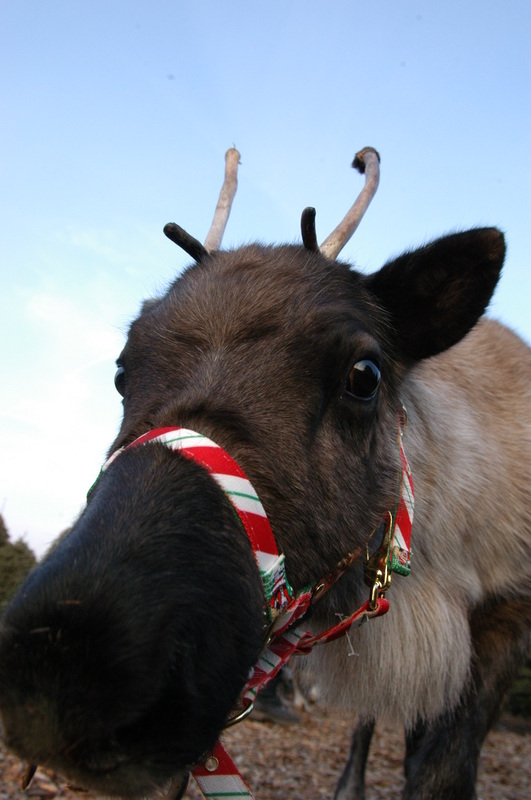 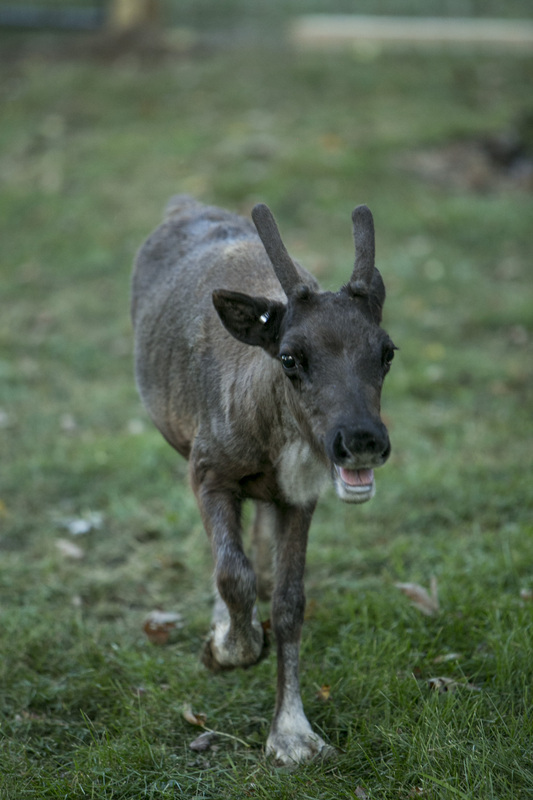 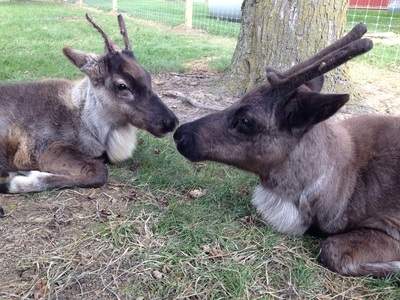 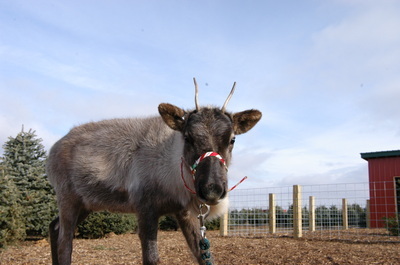 Come see our real live reindeer! They will be at our farm for the whole Christmas season. 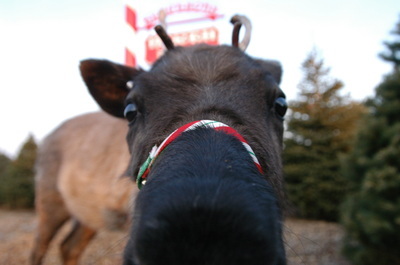 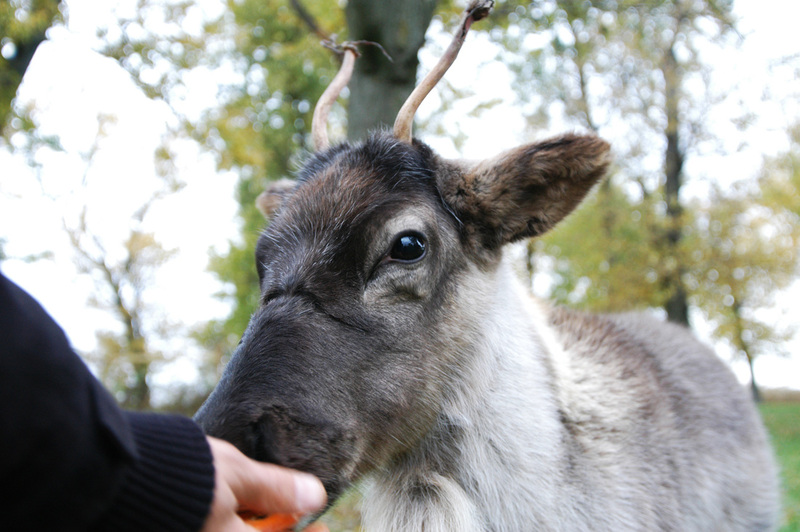 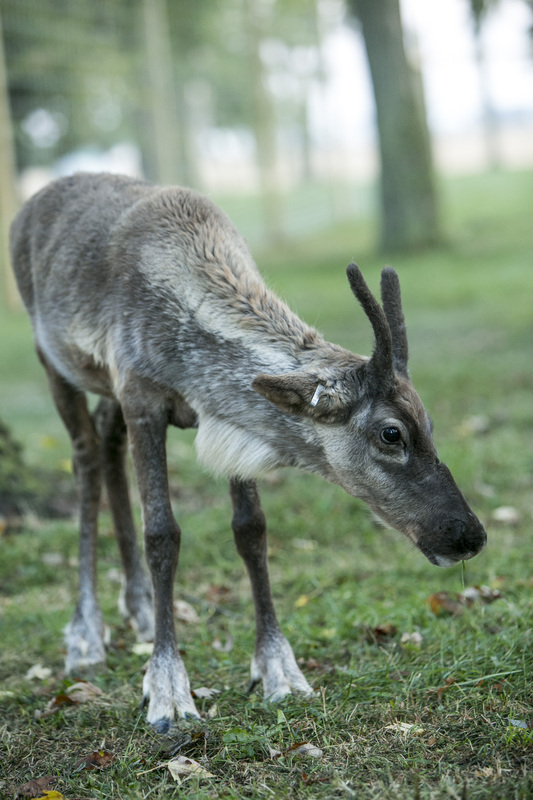 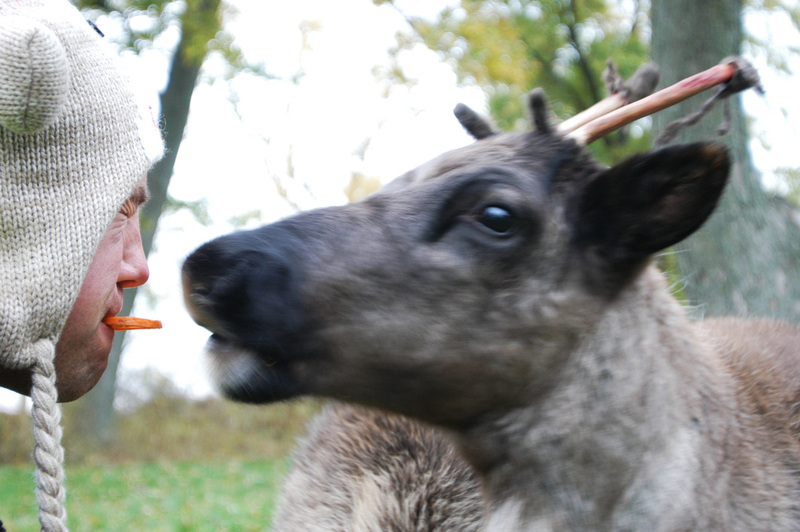 No purchase required to see the reindeer!